We are running a very cool special for you starting from today! We are having a BUY 2 GET 1 FREE SALE!!! And this sale is also a LOTTO!!! Just by spending $5 or more you will qualify for this lottery! So for example, if you were to buy 2 Amy Matthews packs you would get your choice of a 3rd pack and the bonus tube for FREE and with our BONUS TUBE BONANZA you also get another free tube from the Retired tubes page!!! Here’s the 5 FREE BONUS TUBE offers we have running this month. NEW Pack & Scrap Kit From Jamie Kidd! 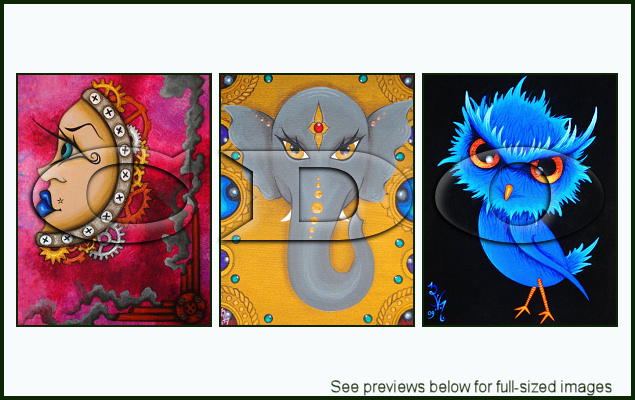 We have a NEW tube package from Jamie Kidd released today!! These tubes are older revamped & updated images. Jamie wanted to re-work some of her older work for you to make them even more gorgeous!! And this pack also comes with a matching scrap kit from Ladyhawwk Designs!! 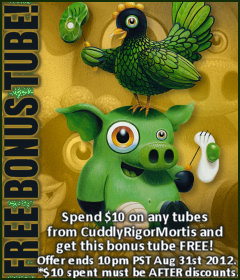 FREE BONUS TUBE & New Packs From Cuddly Rigor Mortis!! We have 2 BRAND NEW TUBE PACKS from Cuddly Rigor Mortis released today with a FREE BONUS TUBE offer!! So from now until 10pm PST 31st August 2012 just spend $10 or more (AFTER any discounts) on any Cuddly Rigor Mortis tubes and we will email you your free Cuddly Rigor Mortis bonus tube automatically during CDO business hours, you do not even need to email in for it! NEW RELEASE: Sherri Baldy Package 13! We have a NEW tube package from Sherri Baldy released today! 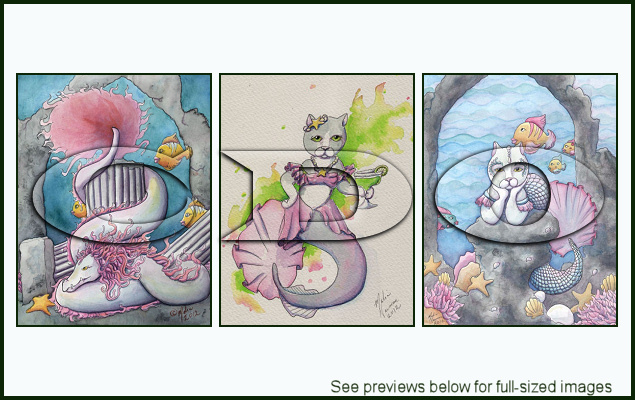 We have a NEW tube package from Natalie VonRaven released today!! NEW RELEASE: Melia Newman Package 8! 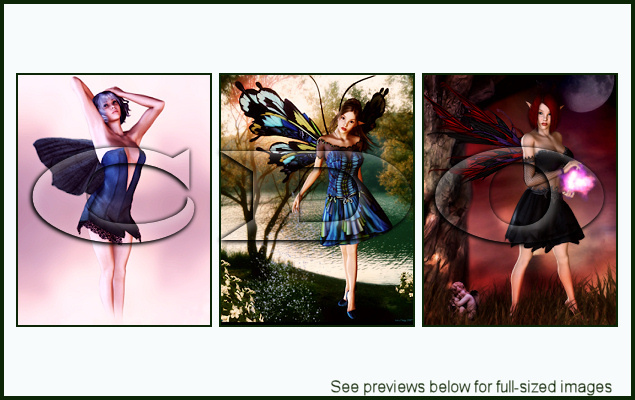 We have a NEW tube package from Melia Newman released today!! NEW RELEASE: Lacy Clagg Package 13! 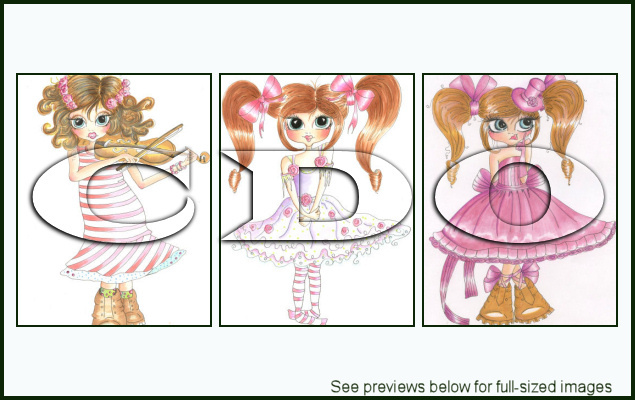 We have a NEW tube package from Lacy Clagg released today!! NEW RELEASE: Maigan Lynn Package 11! 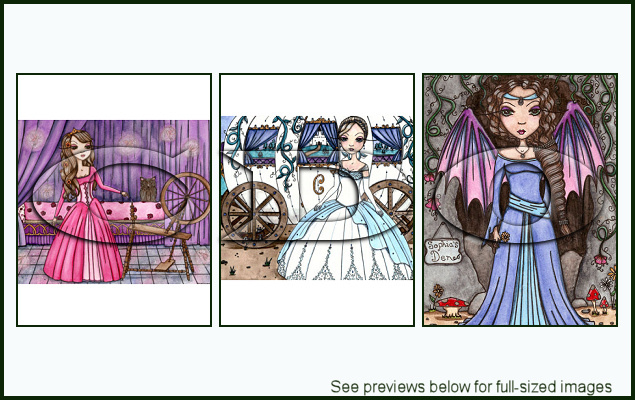 We have a NEW tube package from Maigan Lynn released today! !